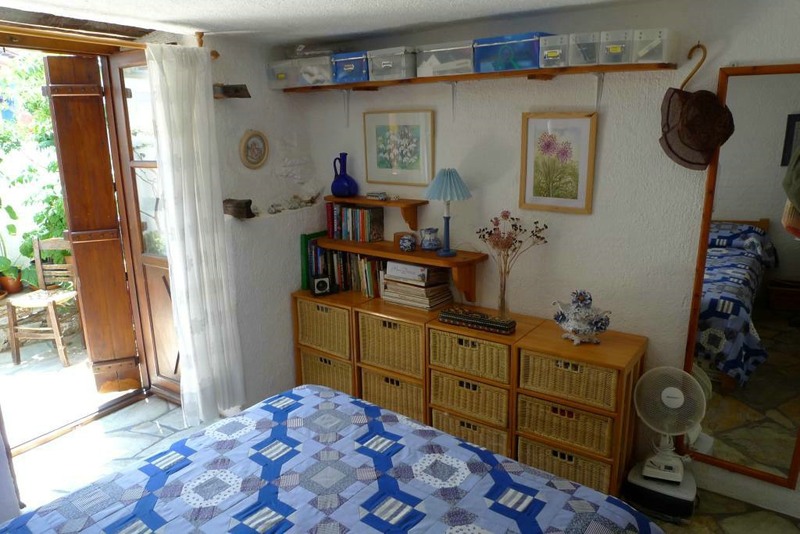 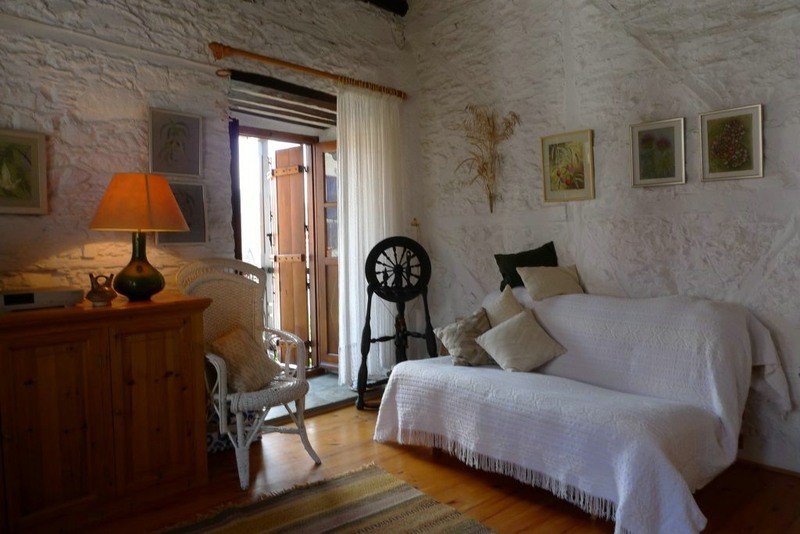 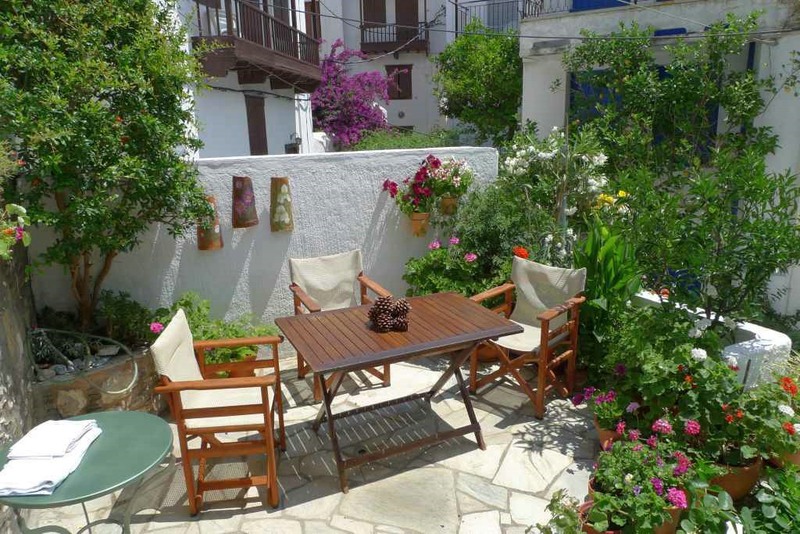 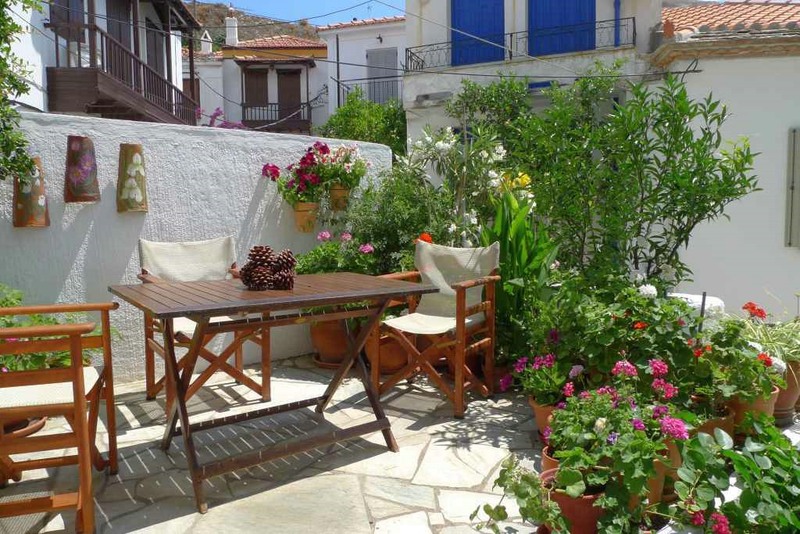 This charming small traditional house of about 50 m2 has three storeys. 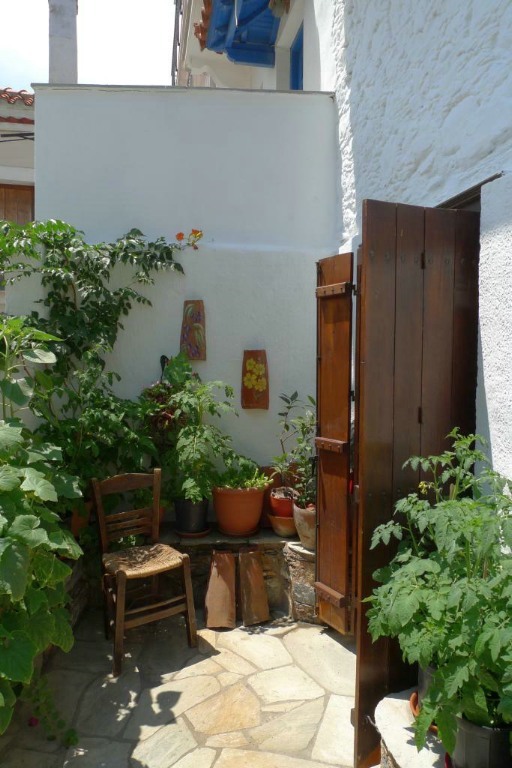 It also has a secluded courtyard. 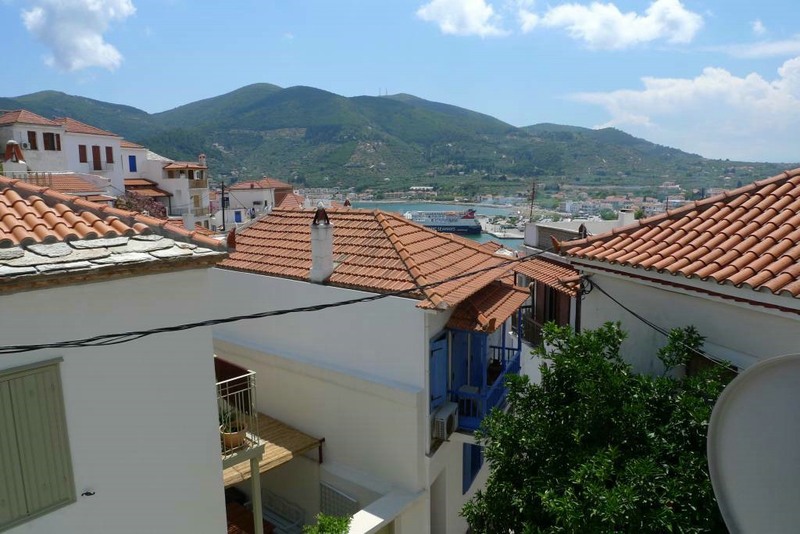 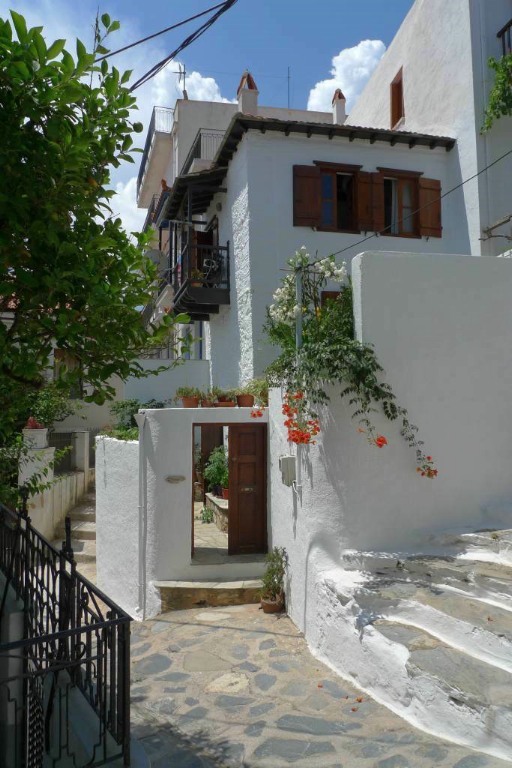 The house is in a road without traffic in the top of the town and very close to the Milos square and a parking area. 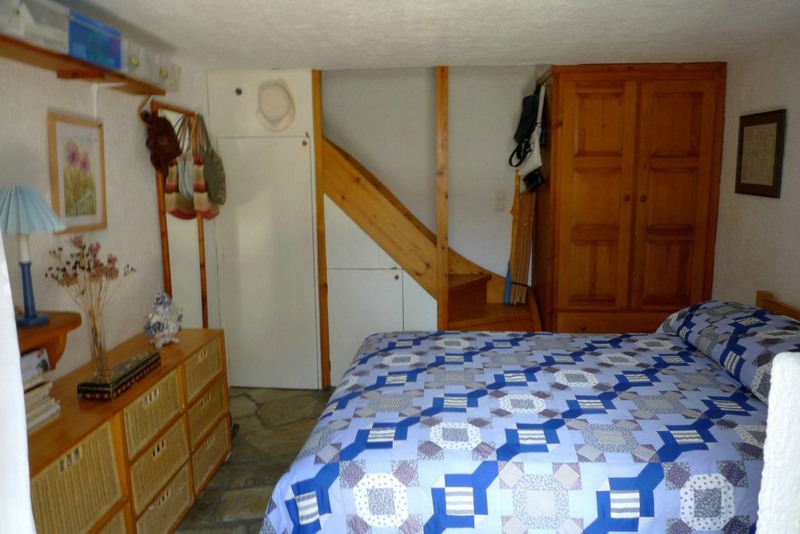 A bedroom is on the ground floor where french doors lead to the courtyard, a kitchen and a bathroom are on the middle floor and a living room with a traditional open ceiling with wooden beams at the top. 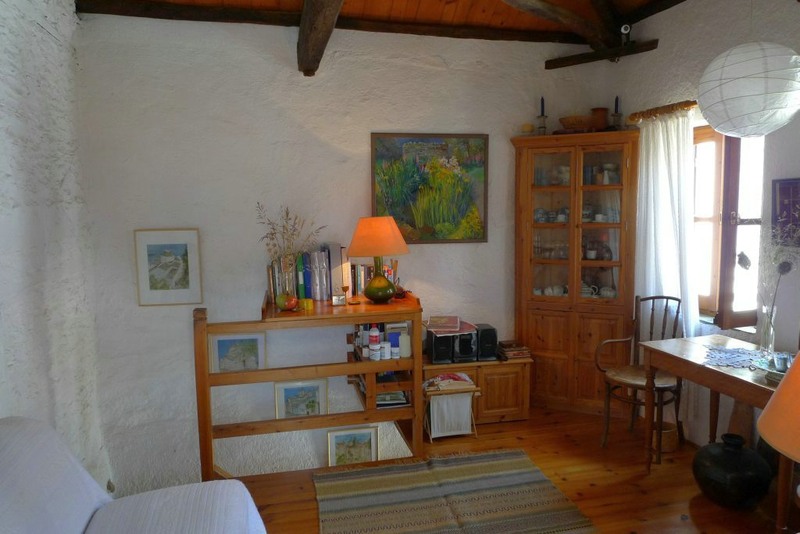 Included in the price is most of the furniture, a washing machine, a t.v. 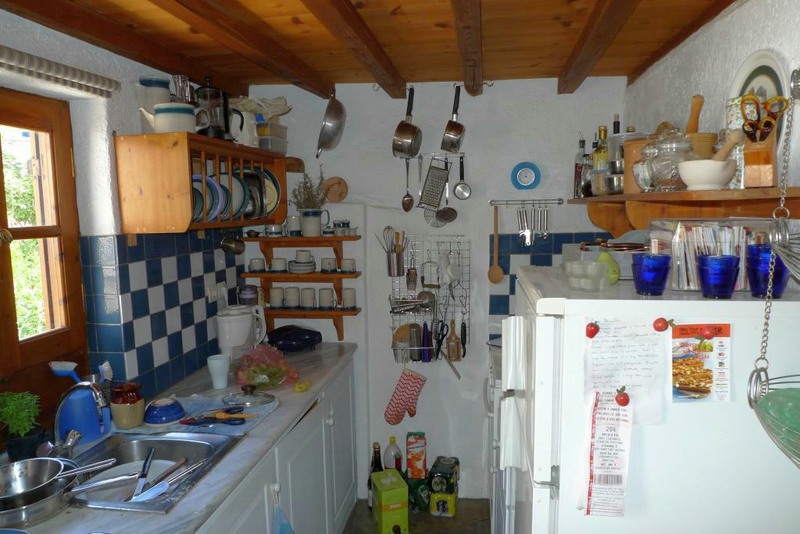 and all the white goods.